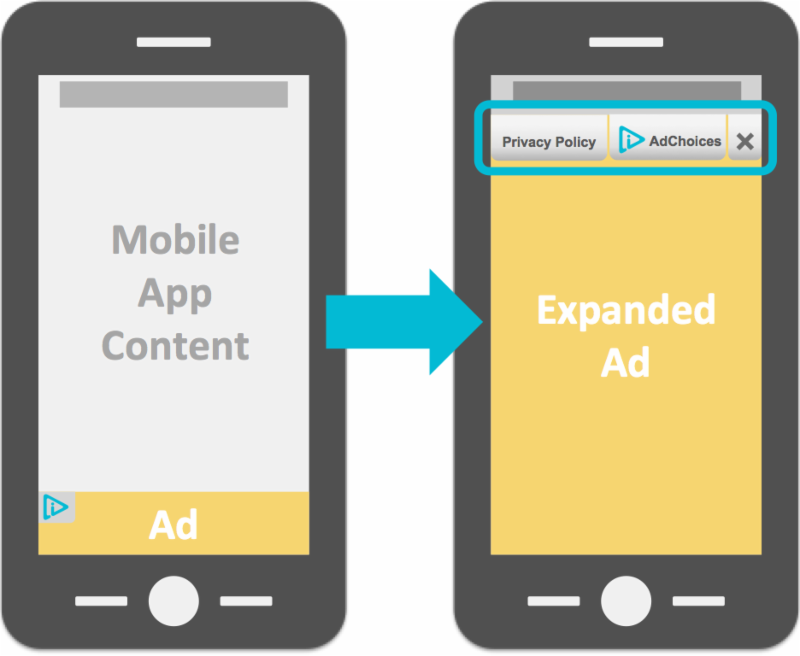 As we head closer toward September, and the independent enforcement of Digital Advertising Alliance’s Mobile Guidance, one of the most often asked questions we receive has to do with creative specifications for the indication of data collection and interest-based ads in mobile environments… Mobile Web display ads, in-app ads, and the like. Just where do advertisers place the “Your Ad Choices” Icon and what links should be in place behind the icon? Photo: Peggy Hudson, senior vice president of government affairs, Direct Marketing Association (standing), introduces a DAA Summit 2015 panel discussing self-regulation for online and mobile data collection, how DAA Principles are implemented in their respective companies, and the consumer trust the engenders as a result. Seated left to right are Sheila Colclasure, public policy & privacy officer, Acxiom; Rachel Glasser, global marketing data protection and privacy program manager, GroupM Connect; Kathryn Farrara, senior counsel, marketing, Unilever; and Scott Meyer, CEO, Ghostery. Big Idea: How companies implement DAA self-regulatory Principles and how these principles enable consumer trust create significant business benefits. The Digital Advertising Alliance Summit 2015 in June featured several companies that examined their own respective journeys with self-regulation and the DAA Principles – and were willing to share just how they leverage adherence for multiple effects. Big idea: As consumers embrace multiple platforms, the online publishing world evolves to engage site visitors with trust, control and transparency. 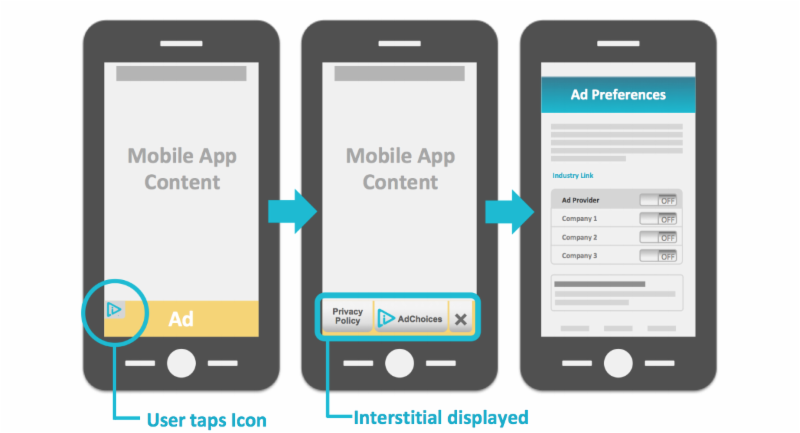 Publishers of all sizes took the main stage at the recent Digital Advertising Alliance Summit 2015 to discuss the role of responsible data collection in providing relevant content on their sites, both editorially and in advertising. Adhering to DAA Principles, they agreed, is essential to engender and bolster consumer trust. Big Idea: Anticipate consumer privacy impact with consideration and adoption of new technology. DAA Principles are technology neutral – and thus apply as marketers innovate. 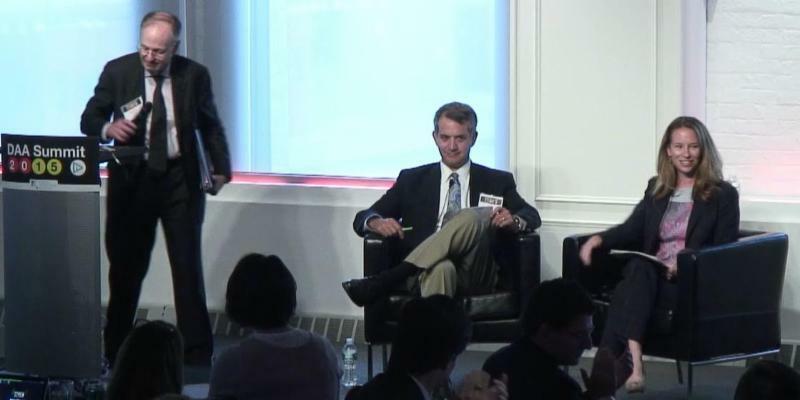 How we approach new technology was a recurring theme at the sold-out Digital Advertising Alliance Summit 2015, which took place on June 2 at Ogilvy offices in New York. Our policy keynote speaker Commissioner Terrell McSweeny of the Federal Trade Commission urged us to carry on the good and necessary work of keeping pace with change – and we see ourselves acting the role of reading the market and anticipating privacy impact.